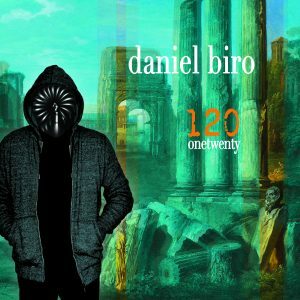 Daniel Biro – 120 Onetwenty – Album Review | The Ark of Music – The best music in the world…you never knew existed. At just 12 years old, the Hungarian-rooted, London-based multi-talented composer, keyboard-player, producer, songwriter, label director, and video artist, Daniel Biro, received his first synth keyboard—and his universe was transformed. 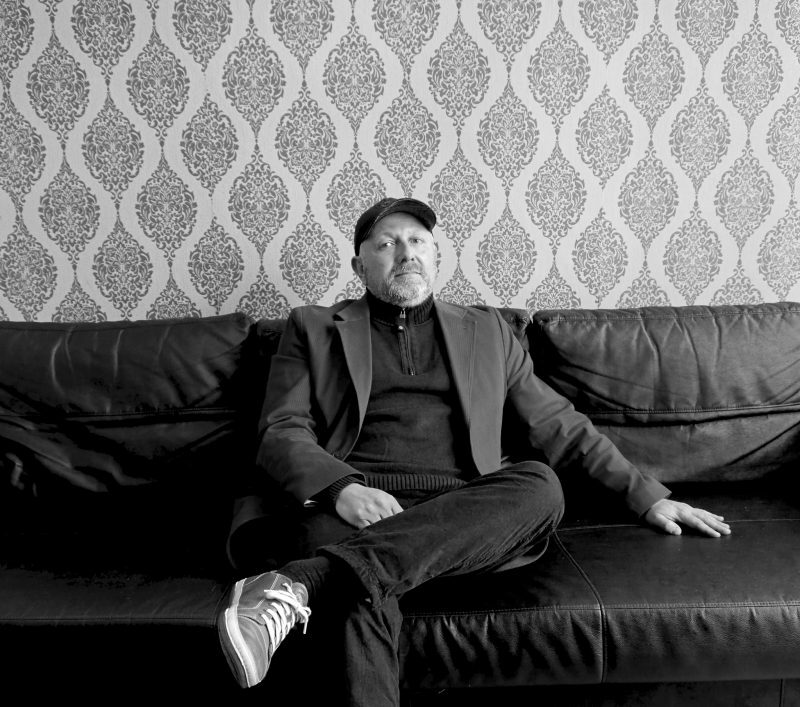 Studying jazz and developing his ability to compose while growing up in Italy and France, he eventually began writing for local theater companies and performing in a number of experimental bands. 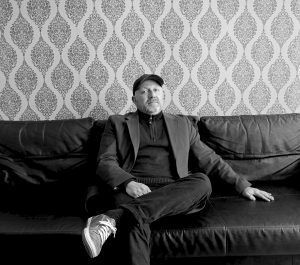 Over the years, mastering his skills has resulted in film and TV work for institutions such as the BBC, French national TV, and many others; as well as performing with his jazz-groove-rock band, Mysteries Of The Revolution, and the ambient-experimental-improv outfit, Echo Engine. Previous recorded material includes an astounding 12 albums by this musical journeyman, in preparation for his latest release, 120 Onetwenty. Taking 6 years to write, record and produce, the seamless hour-long production of synthed-out, spellbinding wonder was inspired by classic analogue synth artists of the 70s. The album takes a rather jazzy turn right around Levitator. Then, just as soon as the jazz arrives, it is gone; washed away in the cavernous, ambient tones of Barren and Immortal (…think Tron meets Blade Runner). Returning builds a gentle and curious melody into a mountain of sound and rhythm. Layers of tones and percussive elements are all panned to race back-and-forth across your headphones, creating an elaborate and wildly interesting sonic mesh. The track reduces into Outside’s subtle and primal world sounds, concluding the album in the abstract, percussionless manner in which it began. A creative explosion. Imagination-stirring. A place to rest and rejuvenate. All accurate descriptors for Daniel Biro’s latest effort, the seamless, hour-long, 6 years in the making: 120 Onetwenty. As a music fan, critic, and musician, I find rest in a substantive, instrumental collection like this, where a weary mind is allowed to travel where it must in order to find calm. As each “track” transforms gracefully into the next, there is no emotional calamity, no competing agendas; only a “simple” canvas of sound, within which a listener is allowed to exist, and nothing more. Refreshing. BELOW: Listen to Daniel Biro’s entire ambient synth-ride: 120 Onetwenty, and connect with his website and social media platforms. Please support Daniel Biro by visiting him online, and playing, downloading, and/or purchasing his music. And, as always, thank you for supporting real music!